At Cardeva we like to stay with the times, bringing traditional Asian weddings into the 21st century. Although we all love tradition it can be nice to play with wedding themes, testing new boundaries to ensure your wedding stands out. As well as offering innovative card solutions such as TV cards we also encourage couples to have their own wedding website, something that many brides and grooms would never even think of. As you know we have our very own in-house design team, there to furnish you with unique designs and unusual patterns. This also applies to websites with Cardeva being the only wedding card company to offer a wedding website as an additional extra. In addition to your beautiful wedding cards, you can show your guests that they will be attending a fashionable affair, posting information on your site for all of your guests to see. 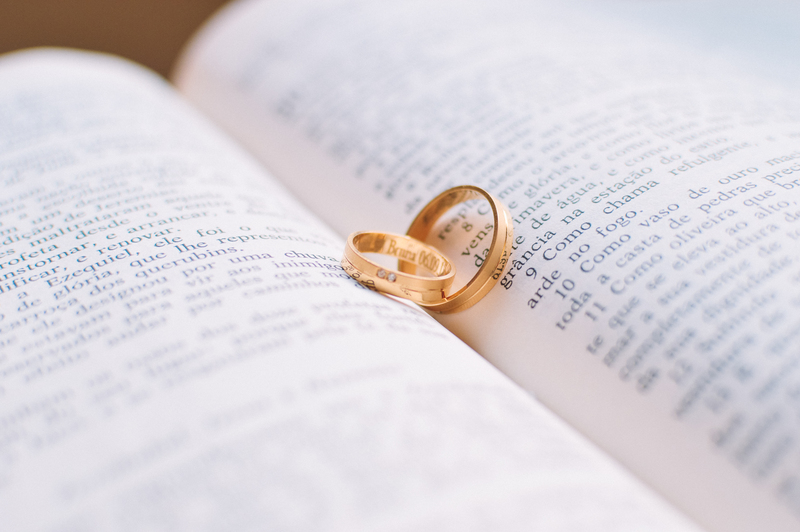 From updates on planning to confirmation of details of the day, a wedding website can be a great way to gear people up for the celebrations that await them. Wedding websites can also be a great way for you to share your wedding memories following the multi-day celebration, posting pictures and personal messages to guests. Where many feel that people waste money on one day of their lives a website is there forever, allowing you and your guests the ability to look back on a glorious day and remember each and every detail of that prolific occasion. If you would like to learn more about creating a wedding website then get in touch with us today. We look forward to hearing from you.